On March 26, the crypto market data provider – Messari – announced new trading volume data solution targeting more accurate and transparent data given the recent Bitwise report about fake volumes. The company reported about the expansion of OnChainFX dashboard with two tools called Real 10 Volume and Liquid Market Cap. "Our "Real 10" exchange volume data is now live on the @OnChainFX dashboard," the company wrote on Twitter. According to the announcement, the company explained that the Real 10 metrics will cover 10 major crypto trading platforms that are believed to be legitimate. The data will be collected via the platforms' APIs. Specifically, these 10 exchanges will be Binance, Bitfinex, Bitflyer, Bitstamp, Bittrex, Coinbase Pro, Gemini, itBit, Kraken and Poloniex. "Our price methodology already accounted for apparent volume discrepancies between these exchanges and other components...," stated the company. At the same time, the company spokesperson added that default estimations of these 10 exchanges will be limited on the dashboard, which in fact comes in line with the findings provided by Bitwise Asset Management in its presentation about wrong volume data. Along with the above-mentioned exchanges, Messari also expressed intentions to keep adding trading platforms to their new exchange registry and clean order book data. It should be mentioned that Kraken, Binance and Coinbase were mentioned in the Bitwise' report as a few platforms that provided accurate data. For reference, Bitwise Asset Management submitted heavy presentative to the US Securities and Exchange Commission as a part of the additional documents to support its bitcoin-ETF application. 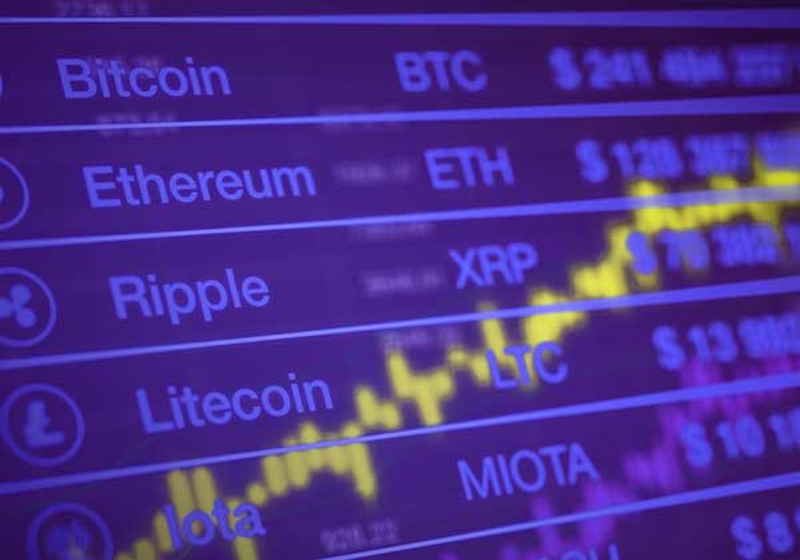 The company highlighted in the research that a big part of the trading volume data provided by the exchanges is fake or has no economic sense. Notably, one of the most popular and best-known market analytical service CoinMarketCap was also hit by the report. The biggest surprise was that CMC confirmed the statements about the fake volumes. Nevertheless, CMC in its turn has already expressed intentions to improve the market data instruments and announced the development of new services. Another service Liquid Market Cap represents a "the product of our volume-weighted prices, as well as our team’s “Liquid Supply” estimates." As the company commented, it will provide a more accurate value of the main cryptocurrencies. The instrument offers now the information for the leading 50 coins by Liquid Cap. Prices for benchmark oil have followed a mixed trend during the mid-week trading after the hikes posted yesterday. Meanwhile, some Asian users abandon imports of US shale oil, while Venezuela faced another blackout which entailed the suspension of the oil supplies. The American Petroleum Institute reported that oil reserves in the USA increased by 1.93 million bbl over the past week. Bittrex announced IEO for the VeriBlock project to be held on the platform in early April. This will be the first initial exchange offering by Bittrex since the previous one was cancelled due to a break of the agreement. The participation in the IEO will be opened for all fully verified users of the Bittrex exchange. The initial emission of the tokens is said to be 283 million, with 24.7% of this amount (70 million) to be offered via Bittrex International.